Buying a car is challenging for anyone, but those who have bad or no credit have an especially tough time. In many cases people with bad credit ratings do not qualify for financing. If financing is available, the interest rate is usually so high the car ends up costing thousands more than the sticker price. Not to mention the process of making your purchase is embarrassing when you need to have the dealership work around your credit issues. The entire ordeal is enough to make anyone take the bus. 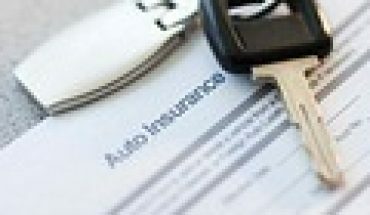 The goods news is there are ways for people with bad credit to buy a car. Just because you have financial blemishes in your past does not mean you need to walk everywhere. With these tips you can learn how to buy a car with bad credit. Where you shop is as important as what you shop for. You probably will not be able to buy a brand new car, but there are plenty of affordable cars that were previously owned. Some even come with warranties that are comparable to what you would get with a brand new car. If you are unable to obtain financing for your car purchase, look for a used car that is within your current budget. Most places will not allow you to use a credit card to purchase a vehicle, so you might have to save for a few months. However, you can usually find a reliable used car for a reasonable price. Your new-to-you used car will not win any prizes for looks or flair, but as long as the engine is reliable you are in good shape. Financing a small portion of a used car is also a great way to rebuild credit. 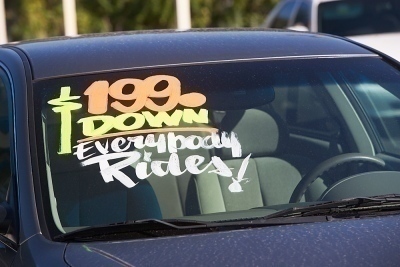 Like used car dealerships, police auctions provide people with a cheaper alternative to buying a new vehicle. 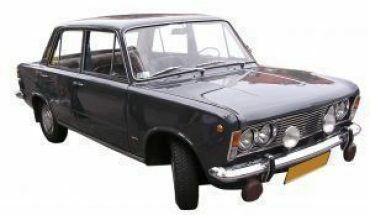 Vehicles in a police auction are confiscated from criminals who paid for the vehicle using illegal funds. 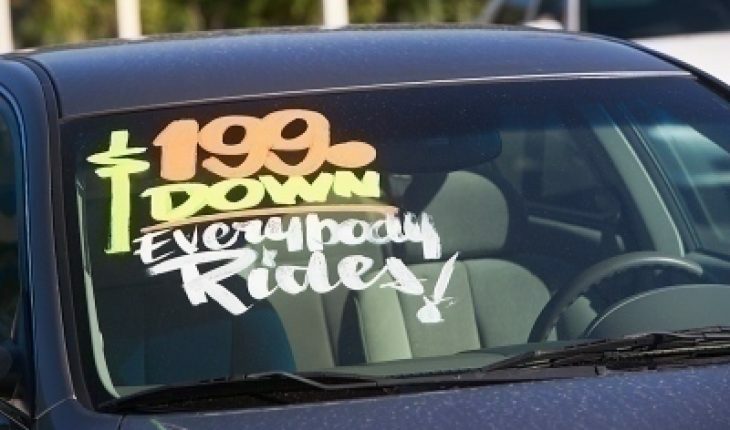 Police auctions do not require consumers to have good credit, but do require the consumer to pay for vehicles they purchase in one payment and do not offer financing options. This is great news for those who do not qualify for financing. Before attending an auction, spend some time researching the cars that will be auctioned and set a top price you are willing to pay before attending the auction. 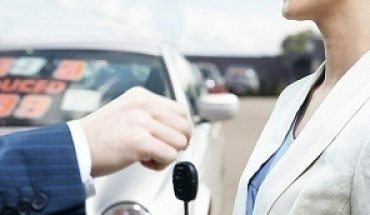 Besides used car dealerships and police auctions, consumers with bad credit can purchase a vehicle from another consumer, known as a “private sellers”. Private sellers are not regulated by law and all sales are considered “as is.” It is highly recommended you take a car for a lengthy test drive and have your mechanic check it out before making your purchase so you know you are getting a quality car. When all other options have failed, consumers can look to junk yards to purchase their new vehicle. 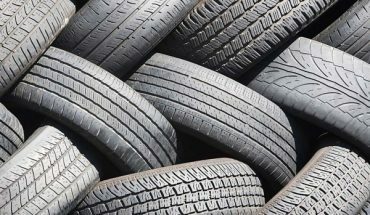 While vehicles in a junk yard will almost certainly need repair, and may or may not be functional upon purchase, these vehicles are usually very cheap and you not need to have good credit to purchase them.